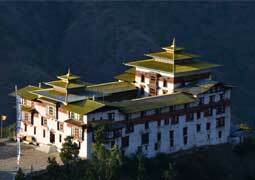 "Very recent visit to Bhutan! 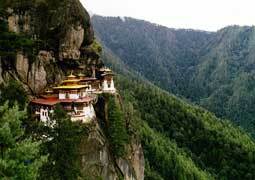 I found it a memorable trip to go around the exotic beautiful places of Bhutan within the high altitude of hills. 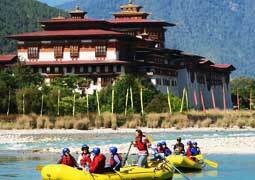 Altogether the service that was provided by me was luxurious as I choose Travel & Living. 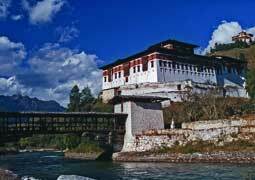 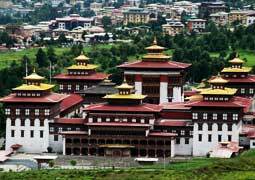 I did explore the adventurous places during my stay at the beauty of Bhutan."